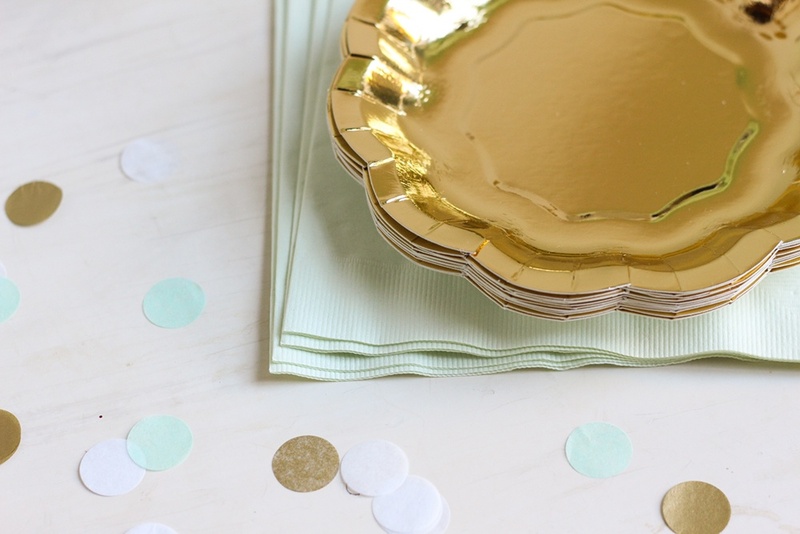 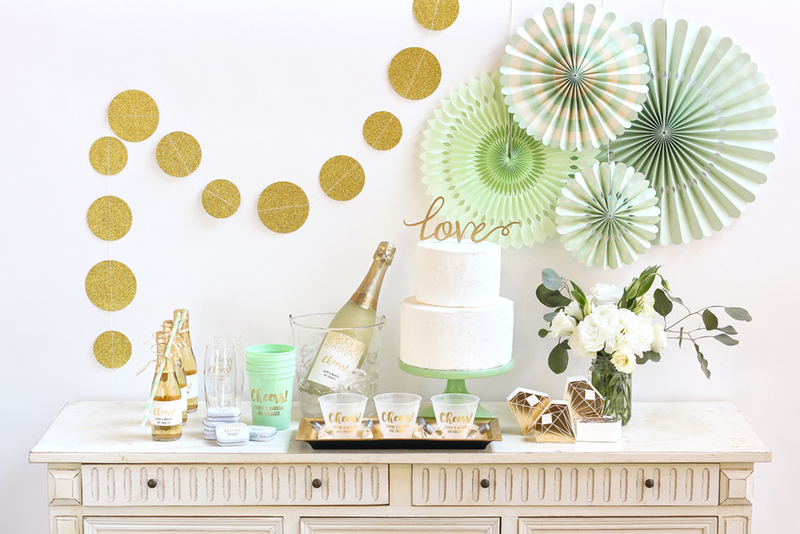 We are obsessed with gold and mint. 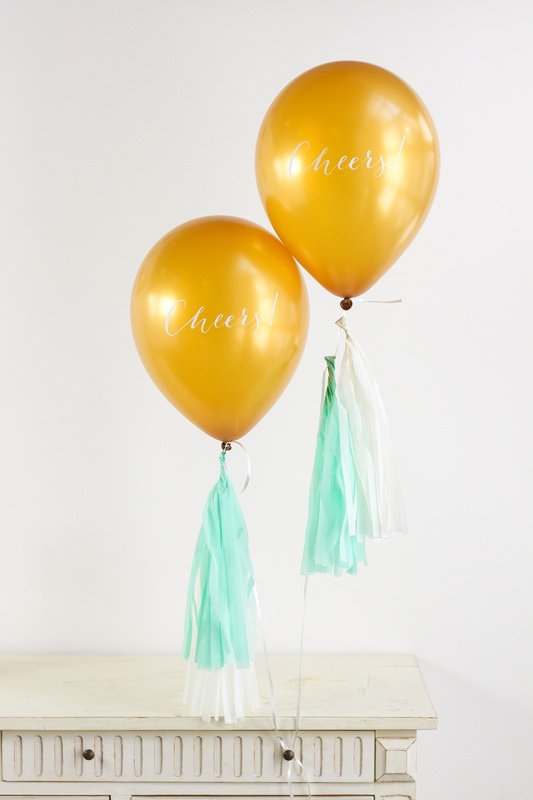 The color combination is so pretty and makes the perfect color theme for any event. 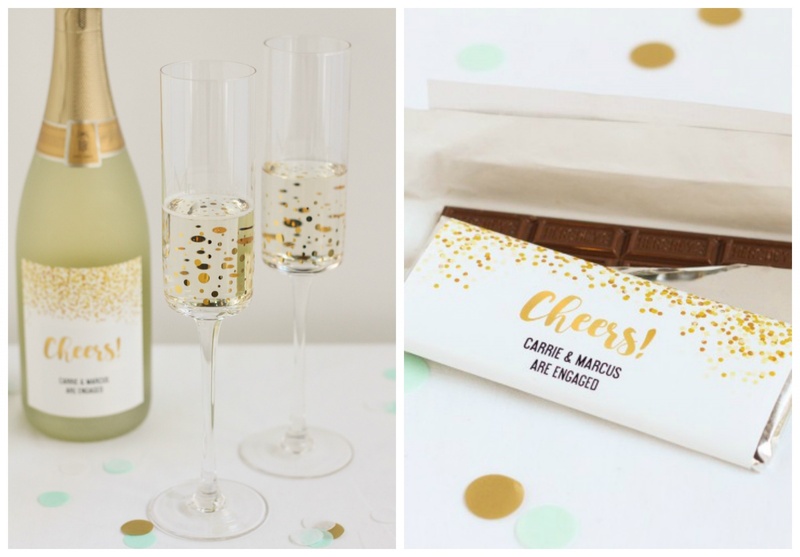 Our top pick? 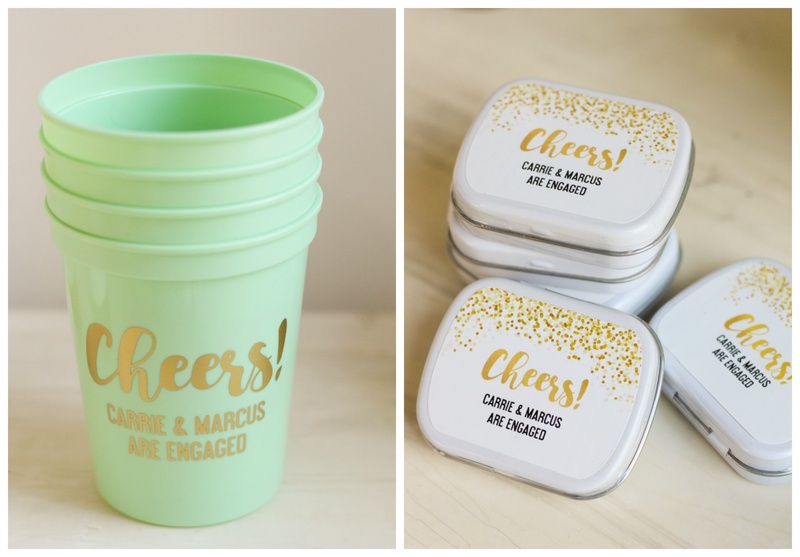 An engagement party! 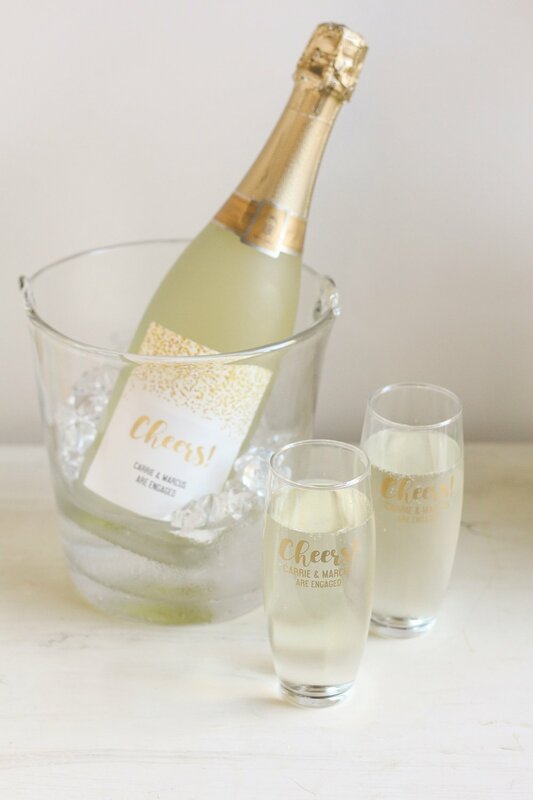 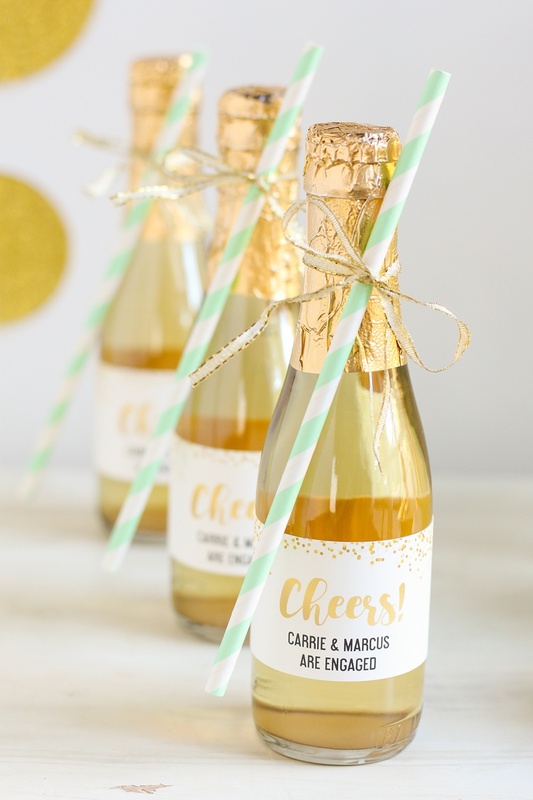 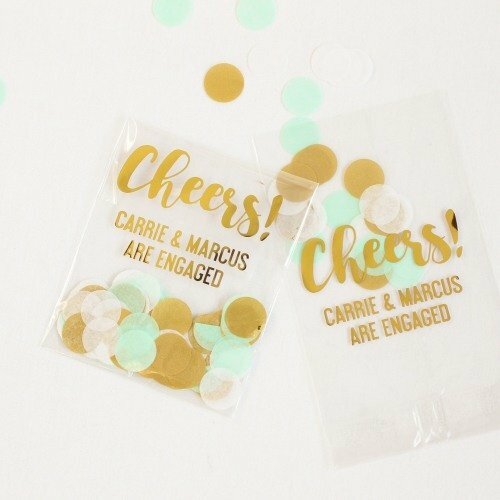 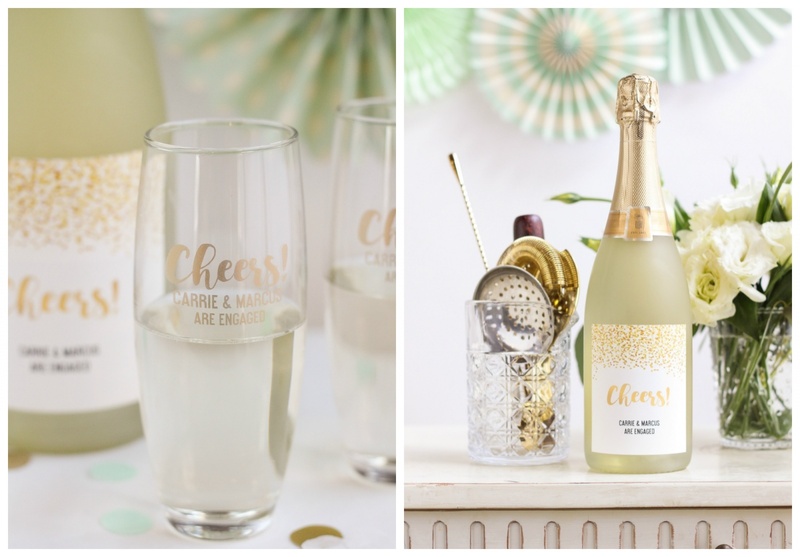 In fact, we love the idea of a gold and mint engagement party so much, that we decided to present our Cheers collection with this color combo! 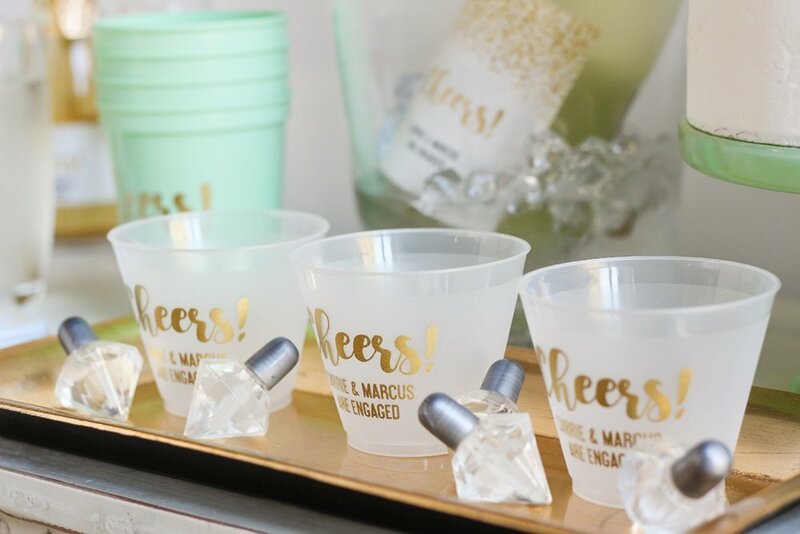 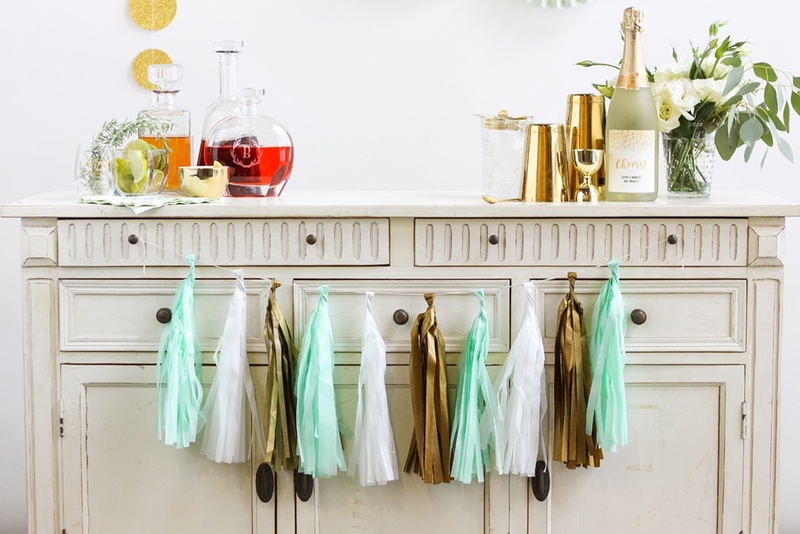 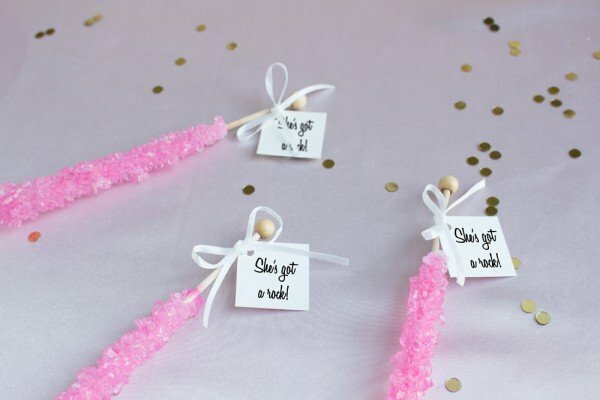 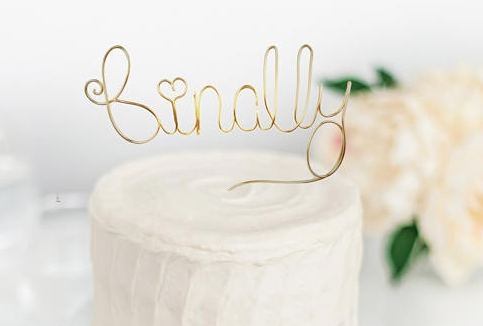 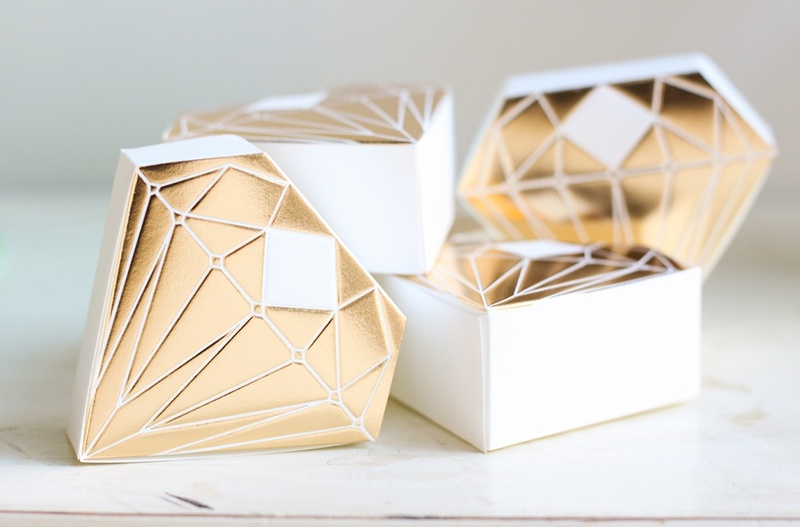 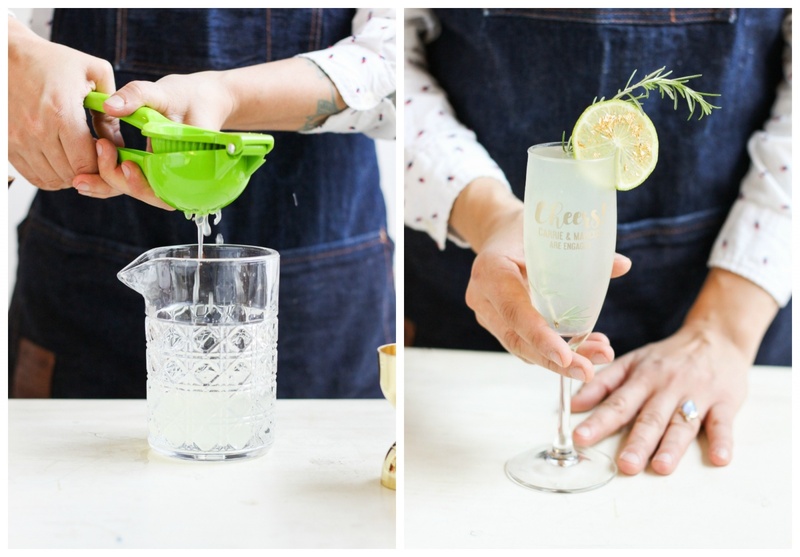 From signature cocktails to decorations, supplies, and favors, we have so many fun ideas to share with you. 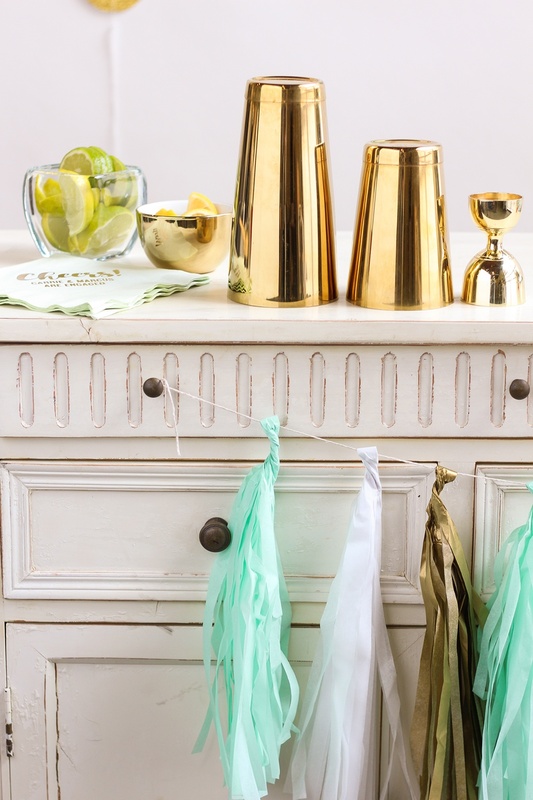 Get inspired with some of our favorite ideas below. 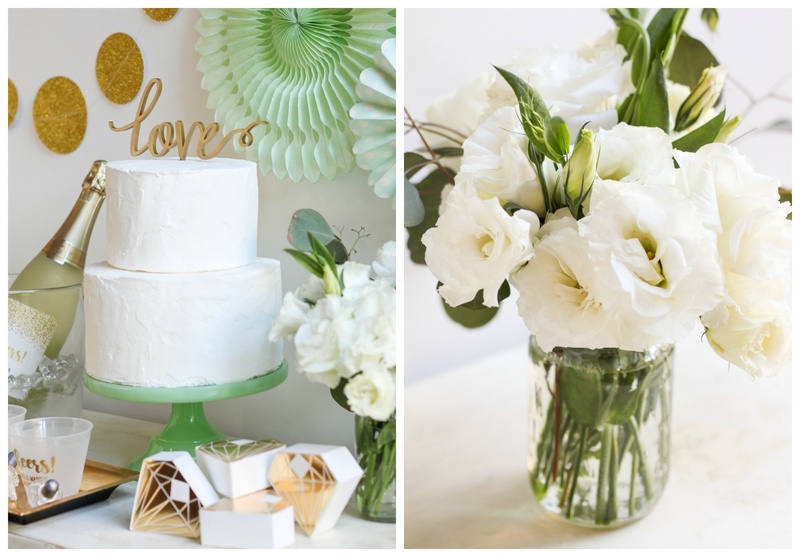 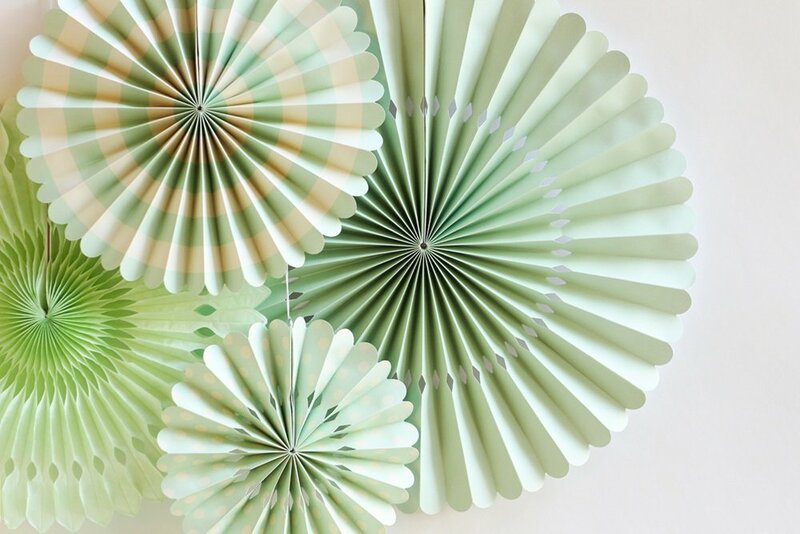 Would you use this color combo at your engagement party? 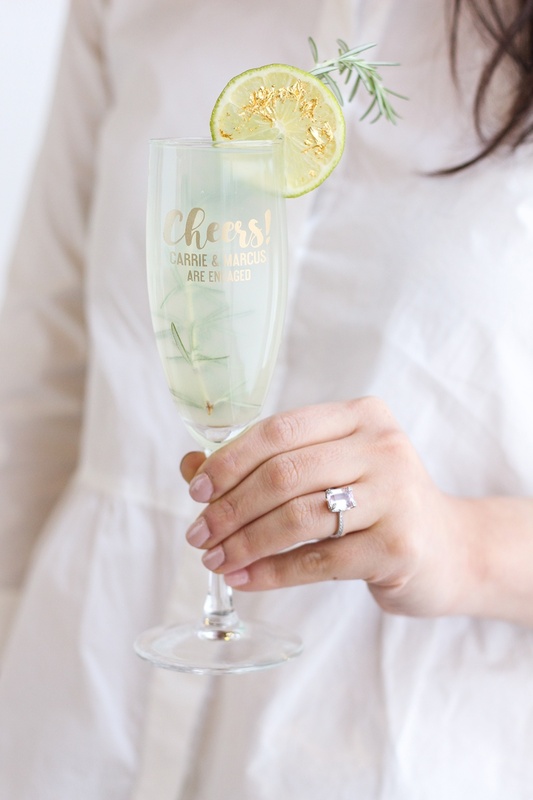 What’s your favorite inspirational photo above? 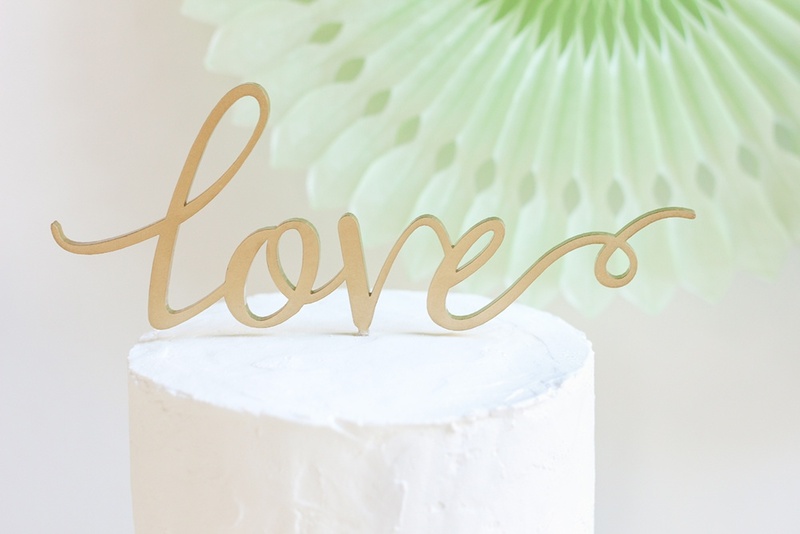 We would love to know your thoughts, so please feel free to leave us a comment below.